For new & continuing students, all are welcome ~ bring your friends & siblings! Please note, this class can also be used as a make-up for any missed classes. All Open House Classes are the same time as the regular sessions. on Tuesdays with Carolyn Brush ~ Drop-ins Welcome! poses combined with music, puppets and songs. This is an ideal class for children ages 1-2 years with caregiver. 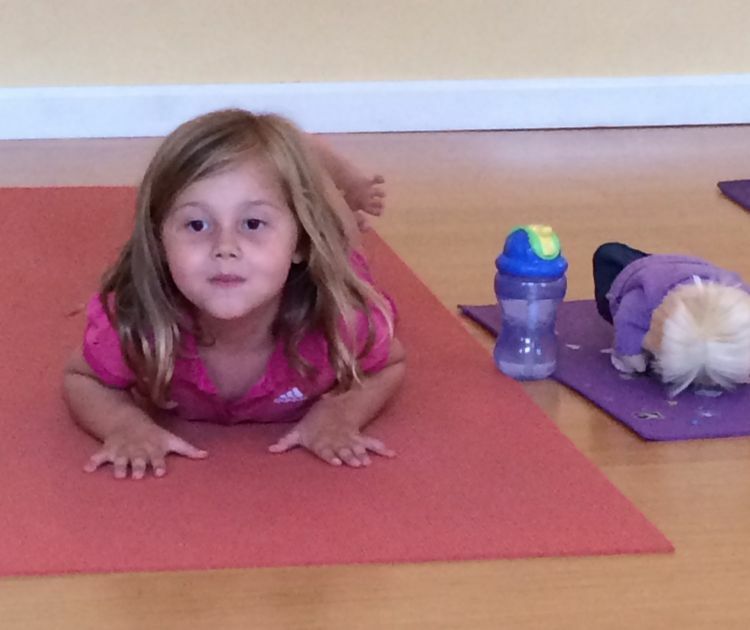 KIDS YOGA on Wednesdays with Cynthia Bearison ~ Drop-ins welcome! Dress in comfy clothes that have plenty of wiggle room. Bring a mat if you have one! 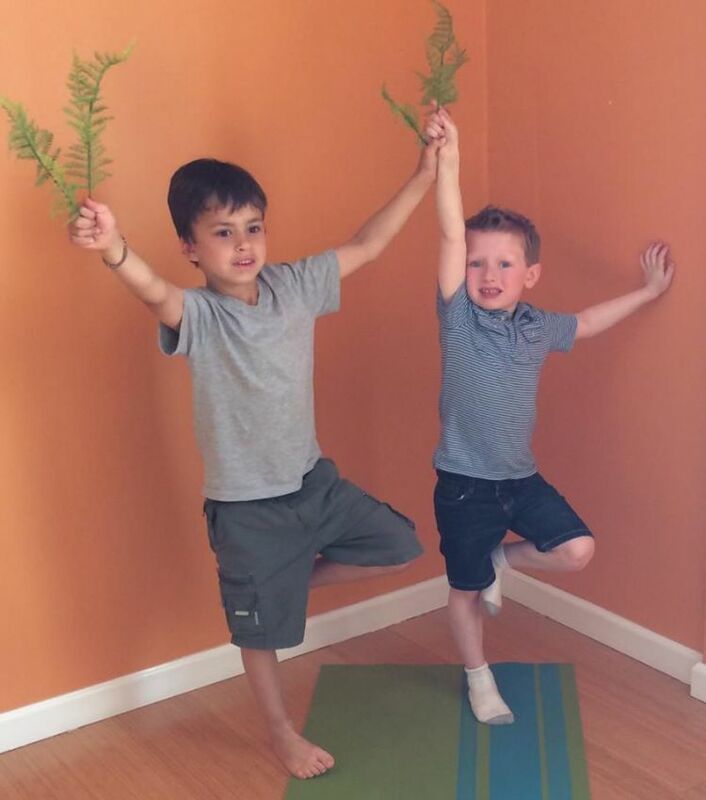 A fun, playful way to introduce your child to the wonderful world of yoga. 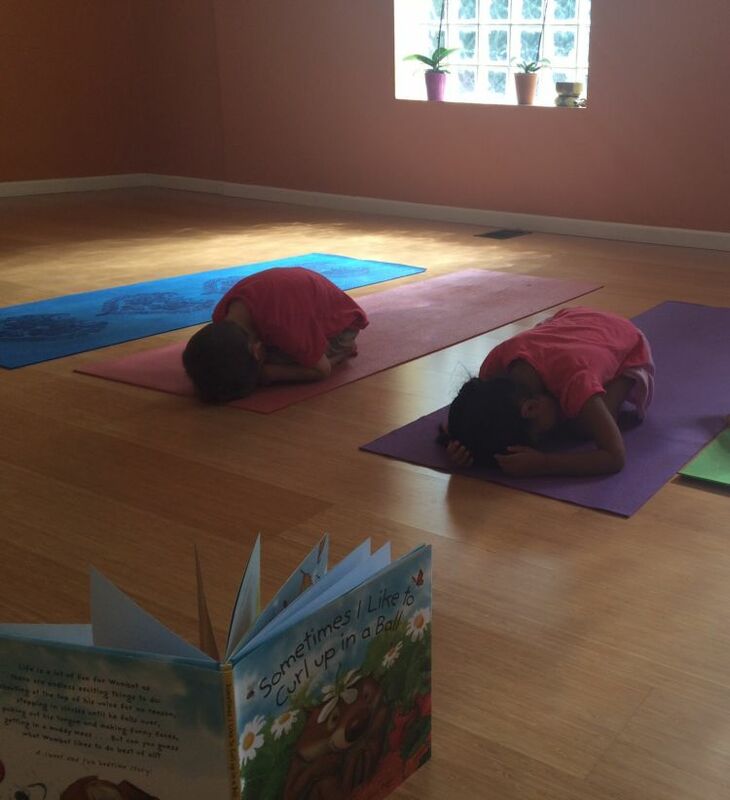 Little yogis will learn how to hold yoga poses through storytelling, animated poses, songs, breathing, and games. A great way to exercise body and mind. Come explore the wonderful world of children's yoga in this fun and imaginative 45-minute class! Please note: We do not offer make-ups for missed Tots and Kids Yoga Classes. However, we do offer a Free Trial Class at the start of Spring & Fall sessions, which can be used as a make-up. 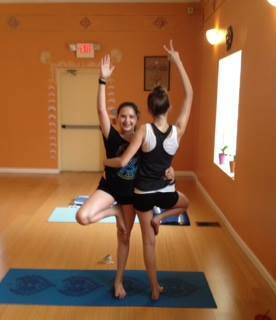 TWEEN & TEEN YOGA on Tuesdays with Kathleen Good ~ Drop-ins Welcome! Yoga is beneficial for all of the systems of the body, but particularly the nervous and endocrine systems, both of which are in transition during the teenage years. The nervous system of today’s teens are particularly stressed as they are constantly "on," with all the electronic multitasking and screen time. Paying attention to balancing these delicate systems is especially important for today’s teens. Yoga is an effective and fun way to do just that. No prior experience is required. Please note: We do not offer make-ups for missed Tween and Teen Yoga Classes, however, mature tweens and teens are welcome to take a make-up in any of our adult classes. We also offer a Free Trial Class at the start of Spring & Fall sessions, which can be used as a make-up. Miss Carolyn has been practicing yoga for 10 years. She received her Children’s Yoga Certification at Karma Kids Yoga in New York City 5 years ago. 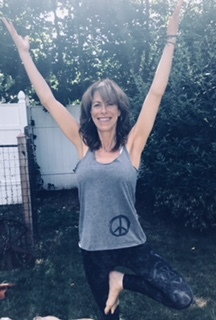 Carolyn is currently employed with the River Edge School District as the kindergarten physical education teacher, where she shares her love of yoga. She has incorporated it into the kindergarten curriculum. 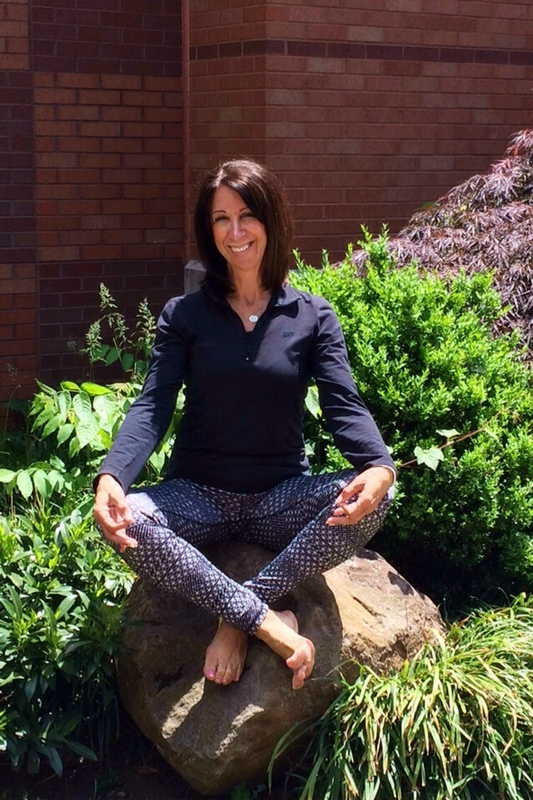 She has also brought her love of yoga to after school programs and public libraries in Maplewood, River Edge and Ridgewood. 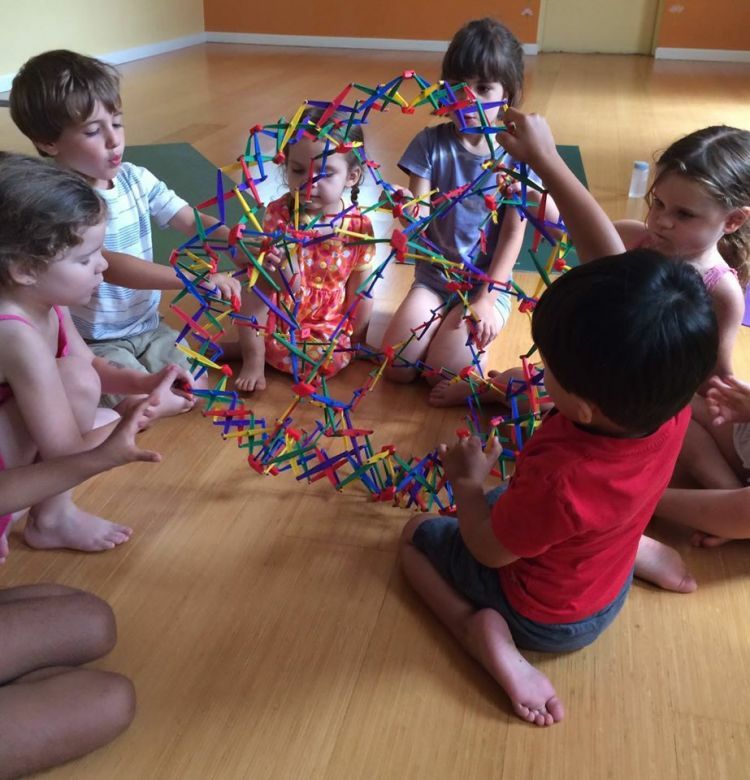 Carolyn is honored to share her energy, knowledge and experiences with the Tots at Shakti. When off the mat, Carolyn can be found playing with her grandchild, running races in Central Park, hiking and doing volunteer work. Cynthia Bearison has been studying yoga for over 20 years. She is a 200 hour certified yoga instructor and a registered member of Yoga Alliance. Cynthia completed a teacher-training program for children with a concentration in babies through 5th grade, children with disabilities, and managing anxiety in children. She is currently working on her 500 hour certification, as well as Yoga Therapy training. Cynthia has also obtained certifications in Trauma Sensitive Yoga, Restorative & Yoga Nidra and Reiki 1 & 2. Her overall approach is focused on creating a safe and accessible environment for all and encouraging a deep awareness of the mind/body connection. Cynthia is also involved with Exhale to Inhale, an organization that provides weekly yoga classes to survivors of domestic violence and sexual assault. Cynthia is honored to introduce tools to folks who are completlely new to yoga, that can bring more health, happiness and ease into thier lives. Kathleen Good was introduced to yoga as a child and rediscovered it 13 years ago after a serious challenge to her health. In 2008 she gave up the legal world to dedicate herself to the study and practice of Kundalini Yoga. 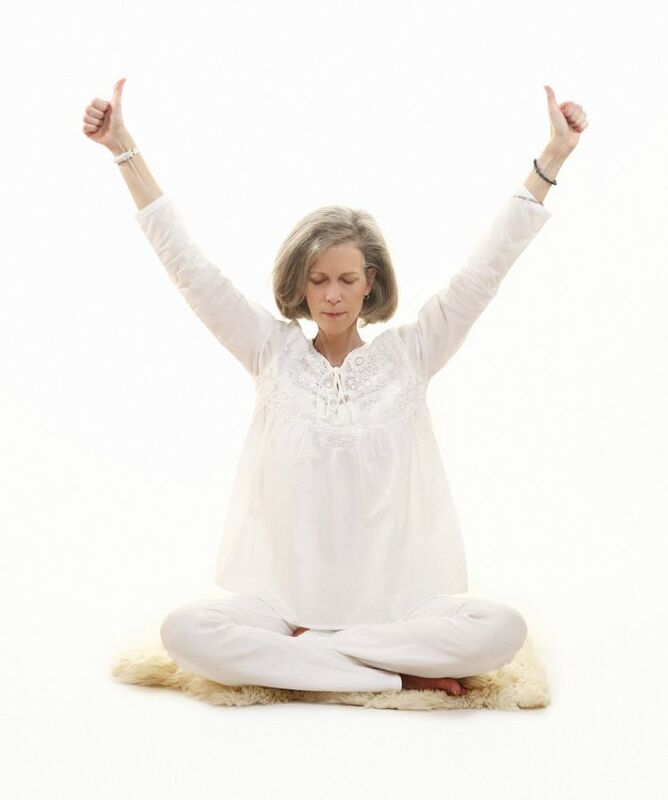 Kathleen trained and received her certification from Kundalini Yoga East in New York City in 2010. 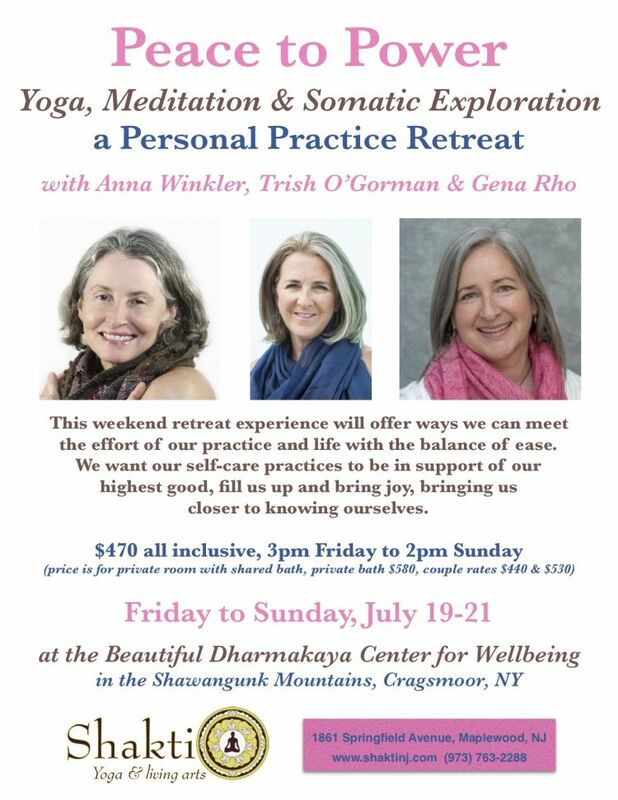 She is committed to sharing the gift of yoga to maintain physical health and peace of mind.